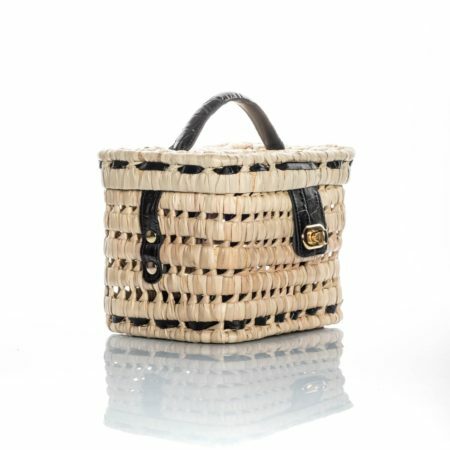 This little trendy rectangular raffia hamper will be a privileged partner for a natural & bobo chic style this summer. 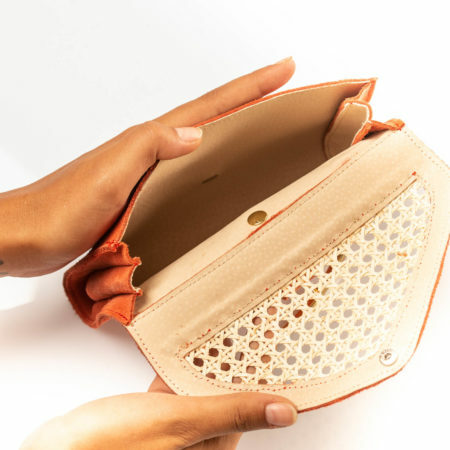 Crafted from leather and cream rattan, this structured style is perfectly proportioned to fit your essentials – think a cardholder, coin purse and lip balm. 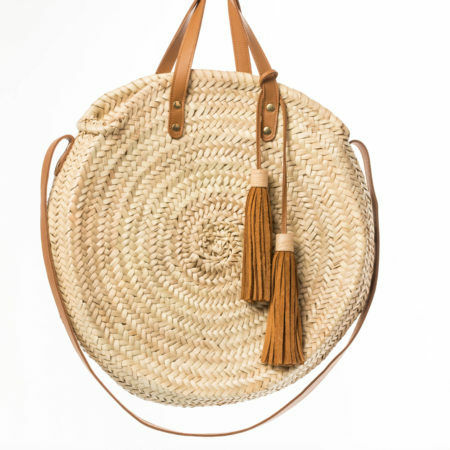 Delivered with a cotton dust bag. 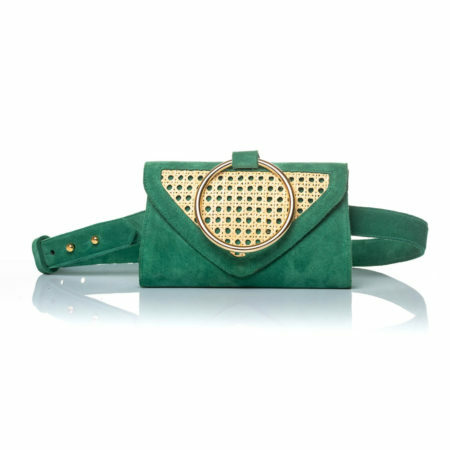 This splendid PALMA belt bag is a nostalgic look back to the 80’s famous design, perfectly sized to fit just the essentials for your night out or your trip. 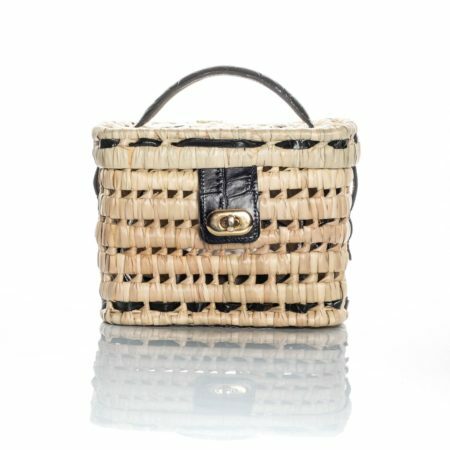 Crafted with Italian croco embossed calf-skin leather and natural rattan. 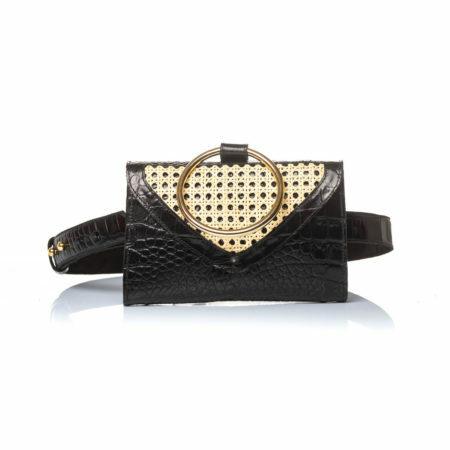 Its round metallic handle brings a structured style to this piece and allow you to wear it also as a pouch, independently of its belt with an adjustable buckle. 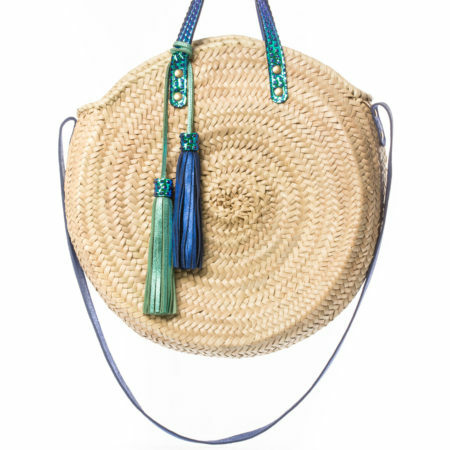 Wear it looped through jeans or across the body. 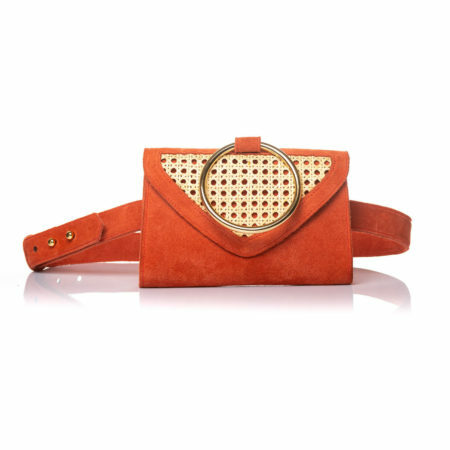 This splendid PALMA belt bag is a nostalgic look back to the famous 80’s design, perfectly sized to fit just the essentials for your night out or a short trip. 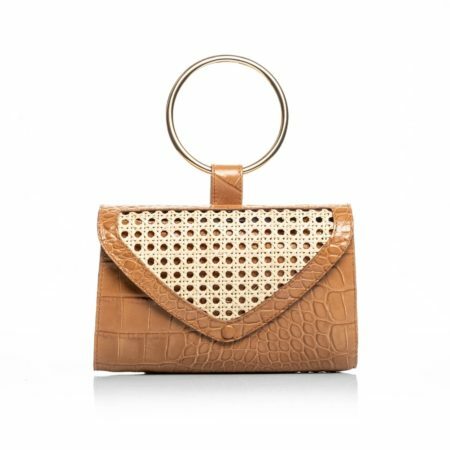 Crafted with Italian croc effect leather and natural rattan its round metallic handle brings a structured style and allows you to wear it as a pouch or independently as a pouch. 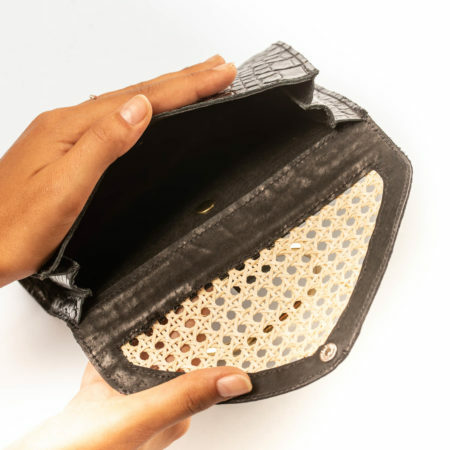 Crafted with Italian leather its round metallic handle brings a structured style and allows you to wear it as a pouch or independently as a pouch. 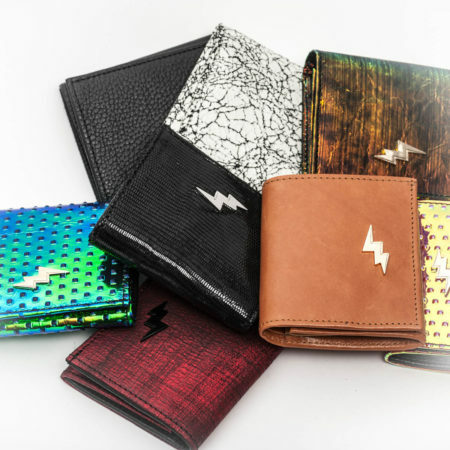 The first smart wallet, a true safe in your pocket thanks to its compact design. 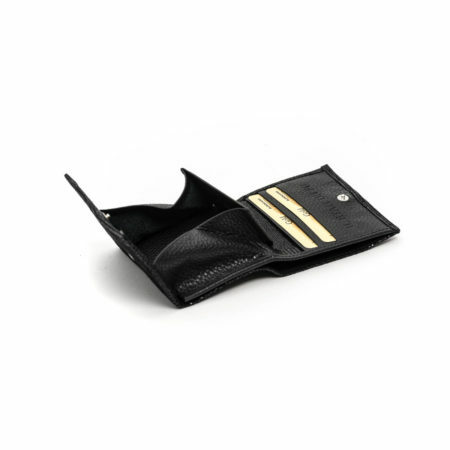 It protects your credit card from fraud. 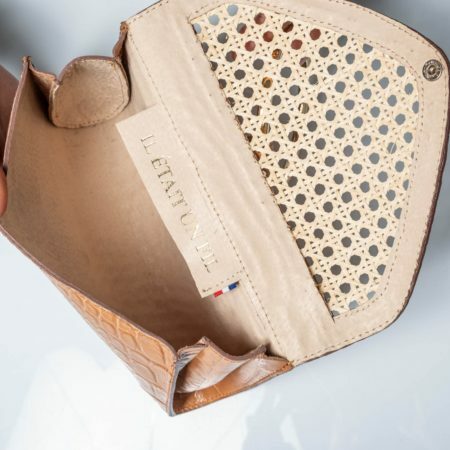 Crafted in France with exceptional Italian leather. 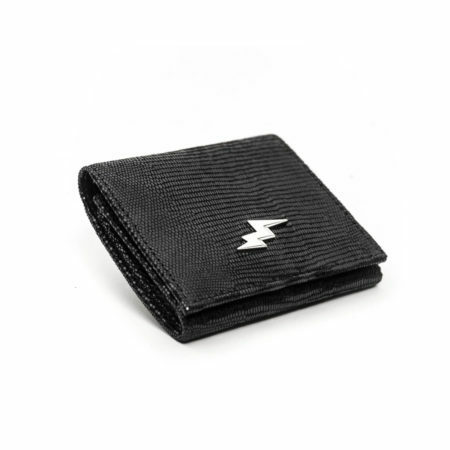 This splendid wallet is trimmed with a flash jewel, logo of the brand. 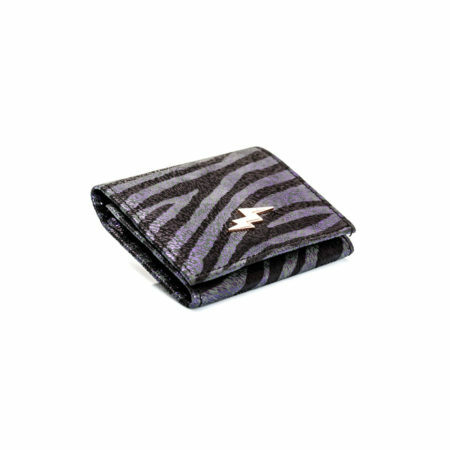 Thanks to its trendy color inspired, this wallet is perfectly sized to fit just the essentials. 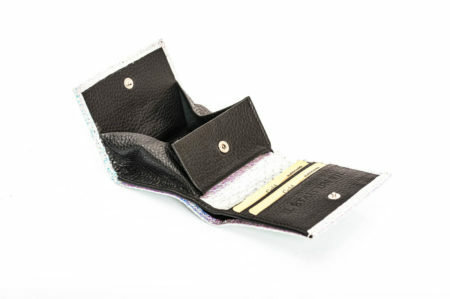 Sneak your credit card into its fully lined inside leather and stay protected with style thanks to its anti RFID technology integrated to the design. 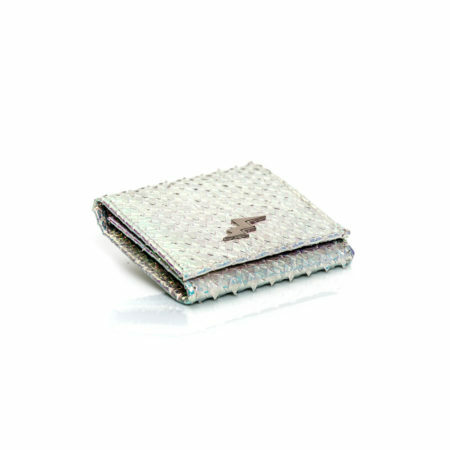 This splendid iced color wallet is trimmed with a flash jewel, logo of the brand. 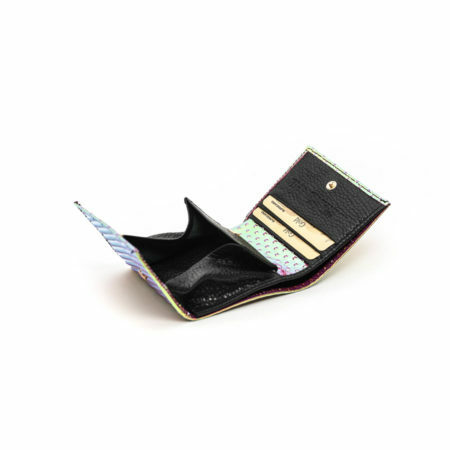 Thanks to its trendy shiny color inspired by the iceberg, this wallet is perfectly sized to fit just the essentials. 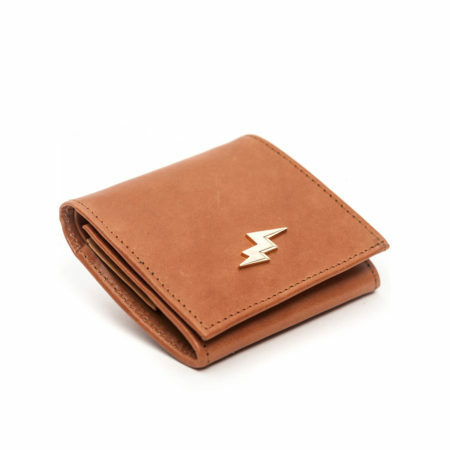 This splendid pink-orange-yellow wallet is trimmed with a gold flash jewel, logo of the brand. 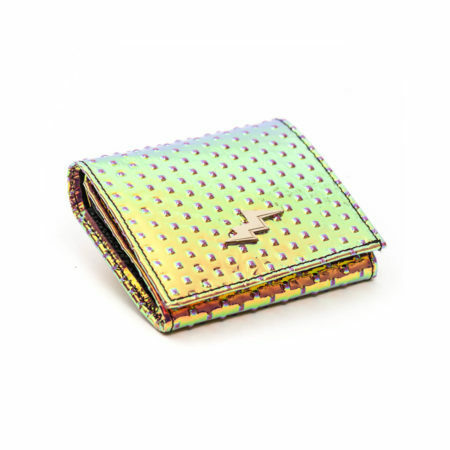 Thanks to its trendy shiny color inspired by the sunset, this wallet is perfectly sized to fit just the essentials. 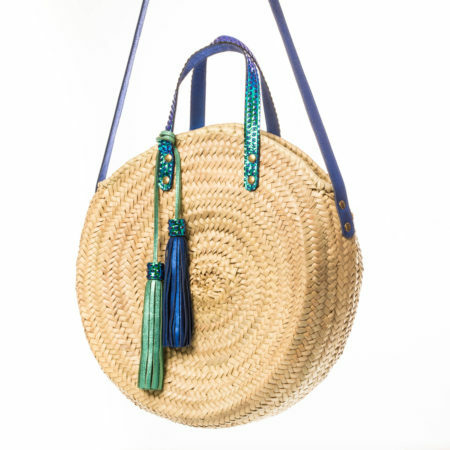 Combining tradition and modernity, the « Il était un fil » hand-braided Palm acts as a big round hamper – perfect for the coming spring. 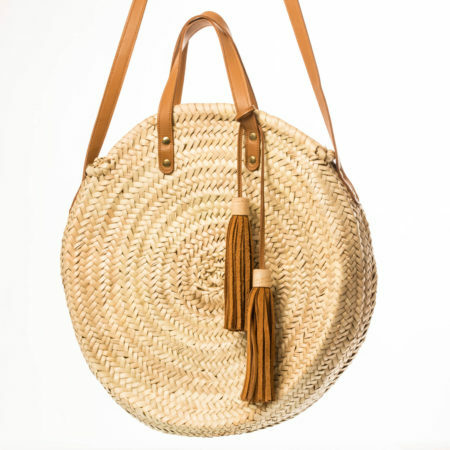 Trimmed with two calf-skin leather handles, embellished with a long leather handle and a generous feminine twin leather pompom. 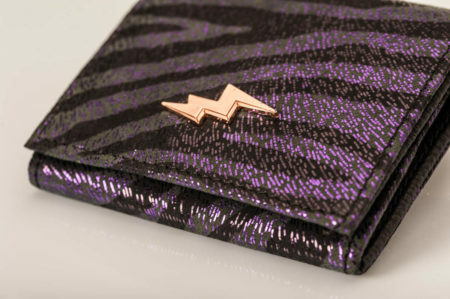 This design offers also a removable glitter pouch to make your look sparkle “In or Out”!